Classes have already begun at our 5 Hellenic Roots Chapters for our Spring 2019 Semester. 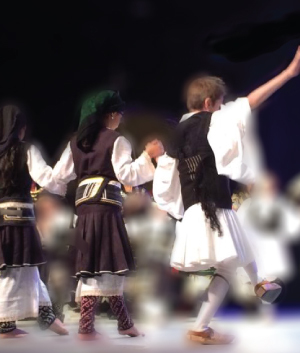 "remembering historic homelands beyond borders...."
Hellenic Roots trains and utilizes the best of the best of Greek Folk Dance Teachers. Read bios and information about our dance teachers, music, and language teachers. Hellenic Roots Foundation, a 401(c) non-profit organization, was established in 2012 to preserve, promote, and perpetuate Hellenic Culture through the arts. We offer Greek Folk Dance classes in Astoria, Whitestone, Plainview, Brooklyn, and Roslyn, NY. 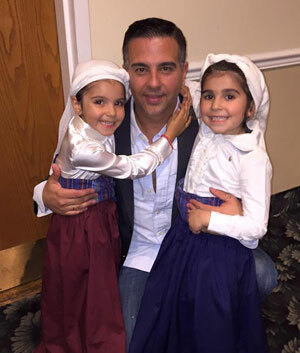 Greek language and music classes are offerd in Astoria. If you are in a fortunate position to be able to help us with a donation, your funds will go a long way to furthering Hellenism here in the United States. Perhaps you have old costumes, or pieces of traditional dress that you don't know what to do with. We will keep your donated items in our collection, making them available to be seen and appreciated by generations to come. Help us to preserve, promote, and perpetuate our uniquely beautiful and inspiring Hellenic traditional culture! 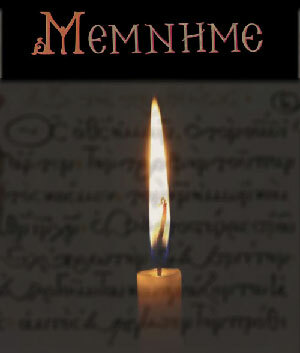 Our mission at the Hellenic Roots Foundation is to preserve, promote, and perpetuate Hellenic culture and heritage in NYC through various artistic productions, re-enactments of traditions and rituals, the fabrication and preservation of traditional Hellenic garb, the study of traditional Hellenic instruments, dance, music & song, the study of Hellenic history, language and culture, educational workshops & seminars, and other various social functions. Our goal is to educate Hellenes and Philhellenes alike on Hellenic ideals set forth from antiquity till the present day that have played a major role in the development of the world we live in. This knowledge will enrich the lives of people from all walks of life, and benefit young and old by continuing to insure that Hellenic heritage and culture remain alive as a thread in the diverse ethnic tapestry that is NYC.